© 2017 Copyright The Grumpy Cook. All rights reserved. ith a passion for good honest, home-cooked food, mixed with a desire to see smiles on face and emptied plates, Barry Ashley, is our talented (and rarely) ‘Grumpy Cook’. Although already an accomplished cook, in his early thirties and after the birth of his second child, Barry began to experiment and broaden his culinary skills, as now a father of three, dining out with his family was pretty much ‘off the menu’. With a subsequent diagnosis of autism for his youngest son Connor, baby sitters were also few and far between so Barry decided he wasn’t going to miss out on his love of good food and fine dining so endeavoured to bring the restaurant to the family home instead and thus began his gastronomic journey. As the saying goes ‘you can’t make an omelette without breaking eggs’ and it’s fair to say, Barry broke a few – as well as few pots and pans. Maybe even the odd fire or two…. Needless to say, this was also around the time Barry was Christened ‘The Grumpy Cook’ by his family. 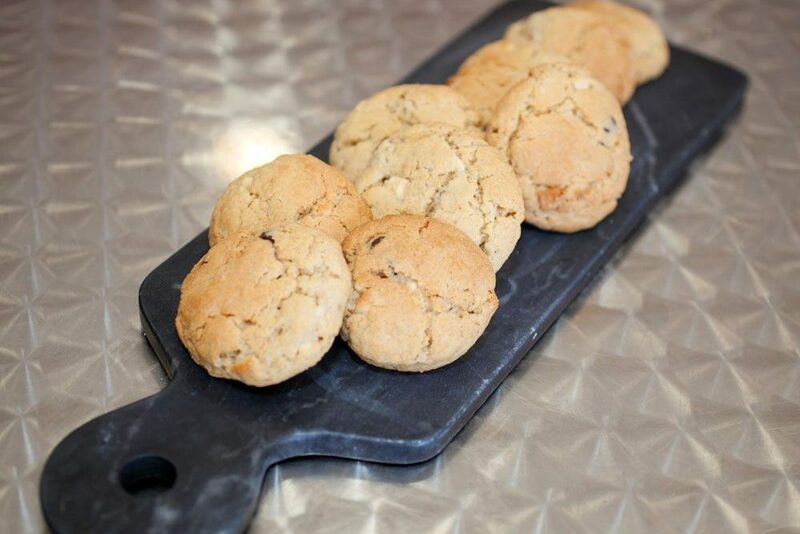 However, he persevered relentlessly and it wasn’t long before Barry was wowing family and friends with sublimely delicious meals and melt in your mouth desserts and pastries. At the age of 49, redundancy reared its ugly head but Barry being Barry saw the silver lining in this dark cloud and decided that it was a ‘Now or Never’ chance to realise his dreams and ambitions so ‘The Grumpy Cook’ took his first tentative steps into the professional world of catering. nitially working from his own home kitchen, Barry soon acquired an enviable reputation for his moreish and delectable cakes, pasties and pies and was in great demand supplying many cafes, delicatessens, farm shops and garden centres across Buckinghamshire. 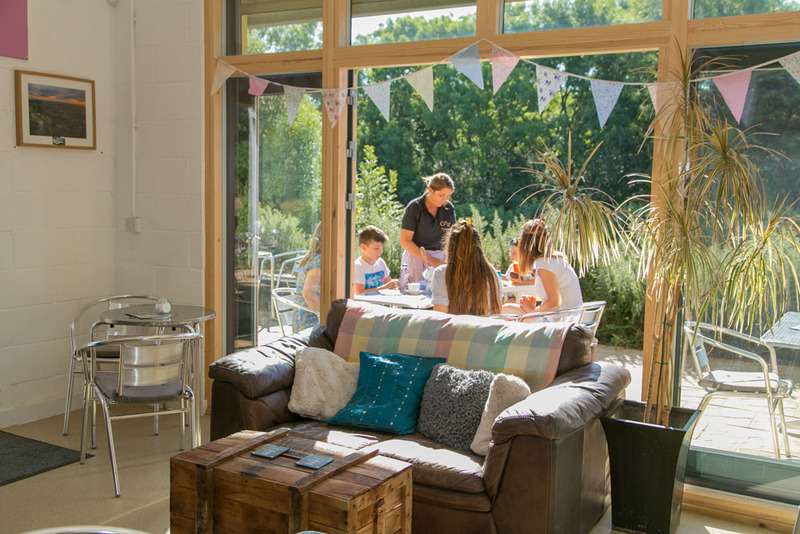 In 2014, newly single Barry found a shared passion for food with his now partner Sandy Annells and together, their drive and commitment proved unstoppable so it wasn’t long before they opened the doors to their very own café in Howe Park Wood. This partnership proved a perfect recipe for success and Howe Park Café soon became a favourite place for both locals and tourists to relax and unwind, whilst enjoying good food and a warm convivial welcome. The Grumpy Cook and Howe Park Café now boast a dedicated battalion of patrons and followers and as their reputation grows so does their business. So much is the demand for their wonderful home cooked food, 2016/17 will see them opening a further two cafes.  Shenley Church End will soon be enjoying The Grumpy Cook’s scrumptious menu so please join Barry and the team on Facebook to keep up with the latest news and opening dates plus get previews of Barry’s newest creations and where you can sample them. Don’t forget to watch-out for seasonal additions to our menu, special offers and events and of course Barry and the team love to read your lovely comments and reviews. 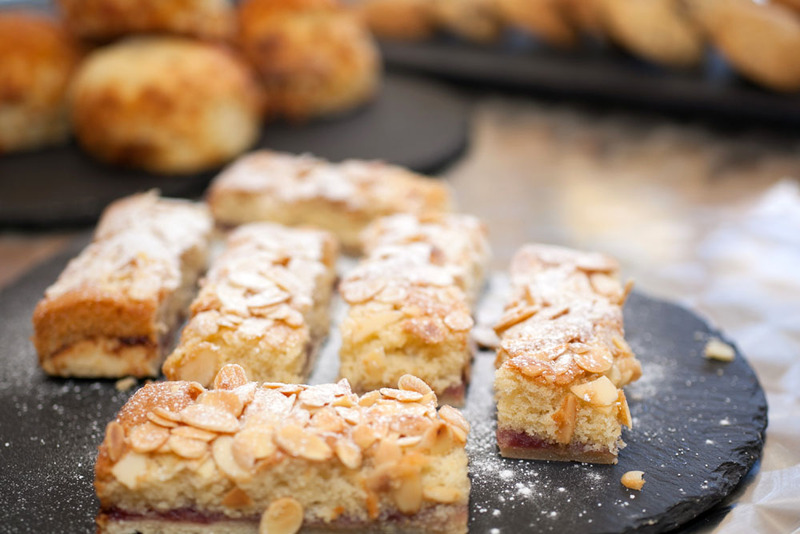 Perhaps you have a favourite cake or pastry you’d love to see on our menu so why not let us know? Barry, Sandy and our friendly team look forward to serving you up a delightful and tasty treat so why not join us for a bite to eat very soon. One cannot think well, love well, sleep well if one has not dined. I love it. The cakes are nice and moist and the bacon rolls are plentiful. A nice touch with the China but that’s a little posh for me. Howe park is a great little wood in a city of roundabouts. Defiantly worth a return visit………..
We just love going to HPWC as you are always made to feel so welcome even when we take all our grandchildren nothing is to much trouble for for the staff. 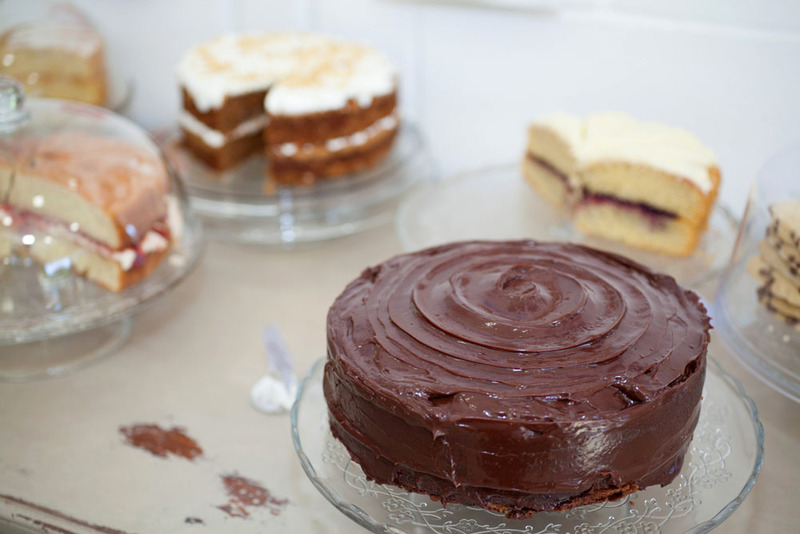 The food is excellent especially Mr Grumpys gorgeous cakes and Sandy keeps everything running perfectly with pride and perfection Being top of the list. Lovely setting and the best cake in the whole of MK – Delicious. We booked an afternoon tea for five people on Saturday. We had a beautiful spread of sandwiches. Will be visiting again !! Thank you! I’ve been popping in to HPW Cafe for a few months now. They always make me and my dog Henry feel very welcome.